Inside the fall of BlackBerry | BlackBerry Blast! If you want to know everything there is to know about how BlackBerry fell from the top smartphone maker in the world to the brink of collapse, The Globe and Mail has a detail must read article. It is well known now that BlackBerry simply failed to adapt to the changing smartphone market, but this article spells it out in detail. When Apple introduced the iPhone it shocked the smartphone world. This is perhaps the first time we have heard stories from inside RIM's team. 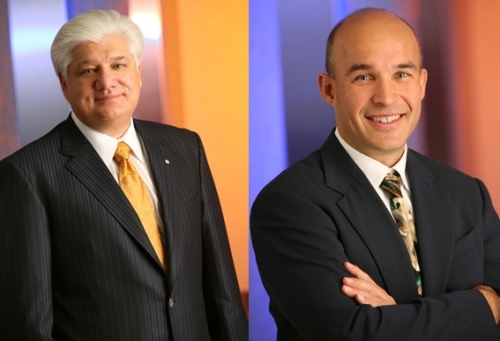 Mike Lazaridis was at home on his treadmill and watching television when he first saw the Apple iPhone in early 2007. There were a few things he didn�t understand about the product. So, that summer, he pried one open to look inside and was shocked. It was like Apple had stuffed a Mac computer into a cellphone, he thought. To Mr. Lazaridis, a life-long tinkerer who had built an oscilloscope and computer while in high school, the iPhone was a device that broke all the rules. The operating system alone took up 700 megabytes of memory, and the device used two processors. The entire BlackBerry ran on one processor and used 32 MB. Unlike the BlackBerry, the iPhone had a fully Internet-capable browser. That meant it would strain the networks of wireless companies like AT&T Inc., something those carriers hadn�t previously allowed. RIM by contrast used a rudimentary browser that limited data usage. This is a must read for the diehard BlackBerry fan. Check it out at the source link below.